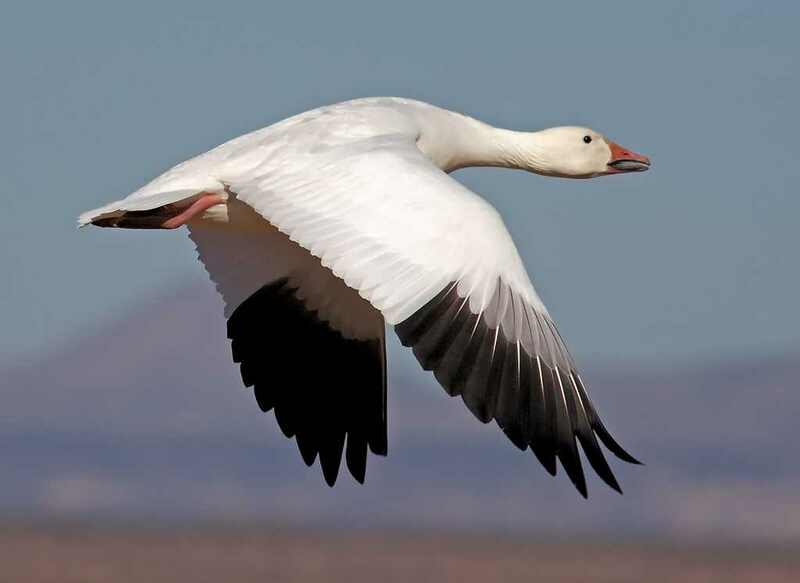 A lot of snow geese have arrived in the Pike and Lincoln county area over the last couple of days. I drove down highway 79 this morning and a gorgeous morning sky was filled with 1000’s of birds flying in their tell tale ‘V’ formation. There are even more in the fields off highway 79. Unfortunately, I didn’t have my camera with me (this image is borrowed from the web) but I hope to head out this weekend to get some good pictures. Stay tuned.